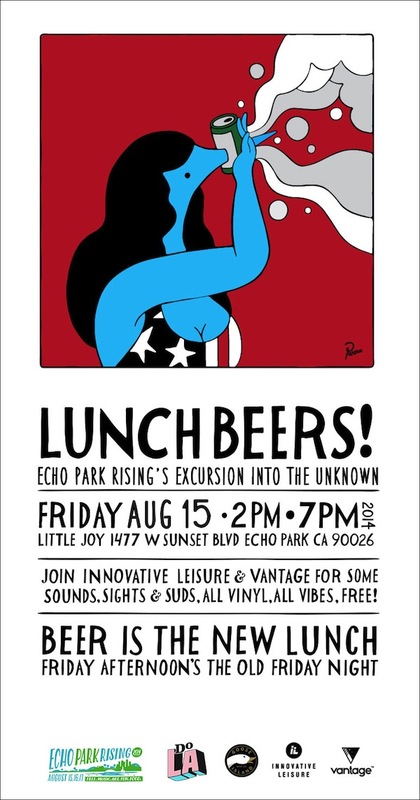 We are hosting a special Echo Park Rising edition of Lunch Beers on Friday, August 15th at the Little Joy in Echo Park, CA. The first of two Lunch Beers in August. Come for the beer, stay for the vibes.